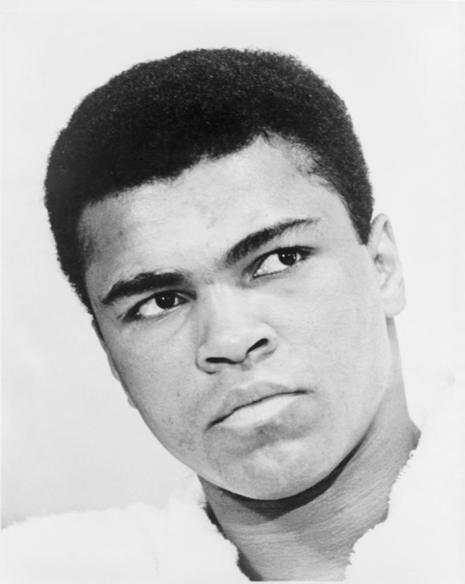 Originally known as Cassius Clay, Ali changed his name after joining the Nation of Islam in 1964, subsequently converting to Sunni Islam in 1975. Clay beat Sonny Liston in a six round bout to become the heavyweight champion of the world. After the fight, Clay announced his decision to become a Black Muslim and changed his name to Muhammad Ali. That same year, Clay was making headlines outside the ring when he joined the Nation of Islam and changed his name to Muhammad Ali, renouncing Cassius Clay as his "slave name."